The Appcelerator Open Mobile Marketplace is now open for business. We’ve stocked the shelves with dozens of modules to choose from, all certified and ready for your use in apps powered by Appcelerator Titanium™. Also, we”re opening up a whole new opportunity for 3rd party module developers to extend Titanium with their own creations and make money or to contribute back to the community. 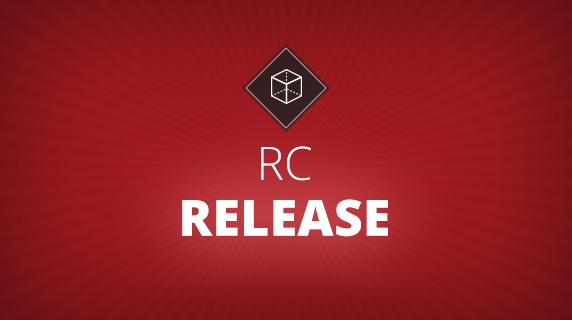 Extend your apps with high-quality, pre-built, and vendor-supported app components. Marketplace is stocked with over 50 products at launch, including gaming modules, solutions for integrating PayPal, DropBox and Millennial Media, professionally designed app templates, UI controls, and much more. Publishers are adding new products to Marketplace every day. 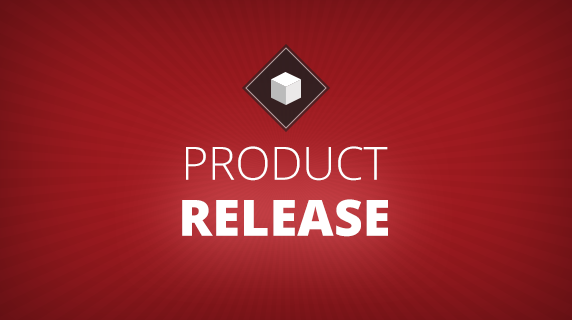 Celebrate the opening of Appcelerator’s Open Mobile Marketplace by taking advantage of a 20% discount on ALL Marketplace purchases through Friday, September 30! Use discount code: GRANDOPENING at checkout. Integrating components into your apps typically requires only a few lines of code. Check out these videos to explore the benefits and integration techniques for several Marketplace modules, including OpenLook, Charts, OpenGL, Paypal commerce, and Box-2D. 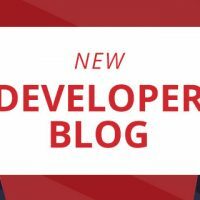 Do you have native and HTML5 mobile modules, app templates, design elements, and cloud extensions that you want to distribute to the Appcelerator community? Publish them in Marketplace! Listing your product in Marketplace is as easy as setting up a Facebook profile. Upload your assets and choose your revenue model; we’ll handle merchandising and selling. Developers earn 70% of the revenue for all products sold through the Appcelerator Marketplace. It’s that simple! Marketplace is also a great opportunity for developers to contribute back to the Titanium community. You’ll find several modules freely available in the Marketplace and you can add yours as well to help out. Create modules using the fully documented Titanium Module SDK for Android or iOS. Watch the videos below for instructions on finalizing your module for distribution, and uploading the component to Marketplace. 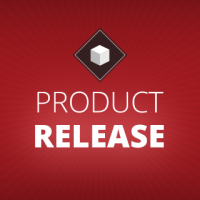 Titanium developers and component publishers are encouraged to register for the webcast: “Introducing Appcelerator’s Open Mobile Marketplace” on Thursday, September 29 at 9:00 AM. You’ll learn about Appcelerator’s new Marketplace, how it can improve your apps and grow your revenue. You’ll see a demo of Marketplace and have a chance to ask questions of the Marketplace engineering team. The team at Appcelerator is always looking for ways to grow our ecosystem and create more opportunities for developers. 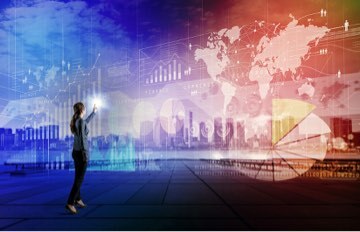 Marketplace sets the stage for enabling the entire mobile value-chain to scale their business by increasing their reach and adding innovation on top of the Titanium platform. This open and extensible approach represents the future of where Titanium is going as a platform and where Appcelerator is going as a company. As always, we appreciate everyone’s enthusiasm, feedback, and support. Please let us know how we can improve Marketplace and how you’re building your business on Titanium. Awesome initiative, but one thing is really bothering me. Native things like Apple’s GameKit should be included in Titanium for free. You can ask $20 a month for premium modules like barcode scanning but not for GameKit, premium Labels (what the heck, I need to pay to do more with a label? ), SMS integration, etc. Fair pricing (like $2 once) would be okay as well, but 20 bucks a month is just ripping people off. I hope nobody will buy those modules that should be free. When a module is price “per month” what does that mean? If I buy a module and use that module in an app I’m writing, and I submit that app to the app store, then I’m done, do I pay for just one month? I don’t understand how a monthly subscription model applies to the purchase of software modules. I completely agree with Doney, charging such high monthly fees is a complete rip off. My entire Apple developer license only works out at $8.25, are you seriously thinking that a module is worth more than what Apple provide to developers for a fraction of the cost? I was really looking forward to the marketplace but its a big let down at the moment. I loved the idea of the marketplace but i’m a bit confused. My idea was a place to sell code snippets which i thing is genius. it lowers the bar for many developer and creates new income streams for more advanced coder. Agree with what has been said here. what does subscription even mean? It makes no sense here. Also: i’m a user of Teamwork PM. i think it’s a decent service and i pay for it monthly. First i was thinking: “Wow, Teamwork PM is opening they source code for their app and puts them in the market for reuse”. But it’s just basically an advertising for their service. How do paid code libraries, subscription based modules and advertising all fit in one marketplace? This is too confusing. Make this strictly only to sell code or give it away for free. it’s a market. i don’t wanna see subscriptions and ads for web services. I can understand buying it for each project but a monthly fee doesn’t make sense.. I know I wont be buying any of those for sure. @SJ it won’t be right for every project, but the ongoing maintenance for the module will be worth it for some devs, we think. 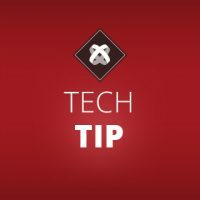 If you have further feedback feel free to ping us at community at appcelerator dot com – we’re always open to suggestions for improvement. I don’t get this monthly module pricing model at all. It doesn’t make sense for small developers. I’m working on a project, I create it using a certain module like GameKit, then I’m done. Now I’ve moved on to some other completely different project. Why would I want to keep paying monthly for something that I probably won’t use again in the near future? It is all about pushing people to subscribe to the $49 monthly fee? That is a ton of money for a small developer.